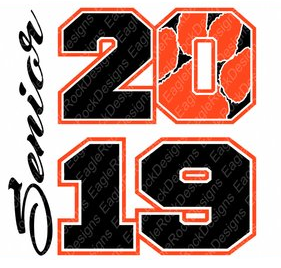 Seniors... We will hold a Senior assembly on Wednesday, January 16th at 8:30 a.m. in the Little Theatre. We will be discussing upcoming Senior events, distributing cap and gown order packets, and answer questions you may have! Don't forget Seniors, this is important for you to attend!